Pay $25 (regularly $60) for a collection of six DVDs from Baby Genius! 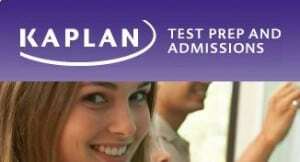 Pay $87 (regularly $174) for six months of online math and reading lessons or pay $174 for 12 months (regularly $348) from Kaplan Test Prep! Pay only $9.95 for $19.95 worth of products from Baby Undersocks! Don’t Miss Smockaroos Holiday Sale!